In one fell swoop, it’s about to get one. Sort of. 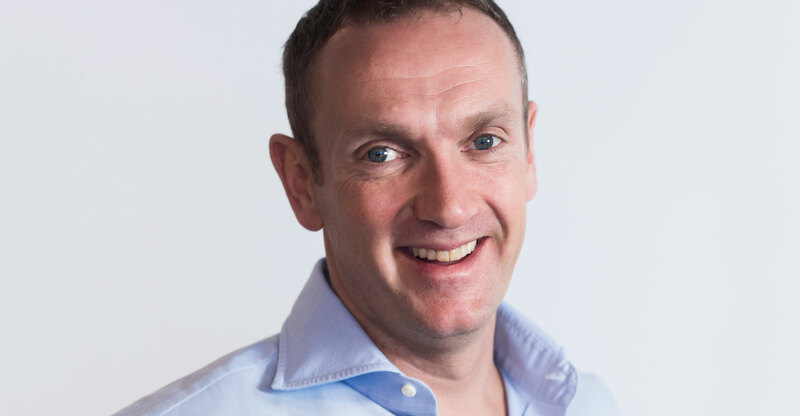 Naspers, South Africa’s most valuable company, plans to list its Internet businesses in Amsterdam by distributing a stake of about 25% to existing shareholders, while retaining the rest of the new holding company. The valuation could top US$100-billion. A direct comparison with the Silicon Valley titans is unfair, since Naspers’s size has nothing to do with its own operations. The new company will be more akin to SoftBank Group. That’s because the South African firm is largely a proxy for Chinese Web behemoth Tencent, in which it has a 31% stake. Naspers derives all of its value from the investment — its holdings in the likes of Germany’s Delivery Hero and Russia’s Mail.ru contribute nothing. Considering that its Tencent holding is worth $133-billion, but its market capitalisation is a humbler $98-billion, the similarities to SoftBank are striking. The Japanese firm has a market capitalisation of $107-billion, but its 29% stake in Alibaba Group is worth $132-billion. Like Naspers, SoftBank has struggled to be seen by investors as little more than a proxy for Alibaba, and derives much of its value from the e-commerce company. And both are investors in start-ups. The South African firm last year raised $9.8-billion for such investments by selling a 2% stake in Tencent. But while Masayoshi Son splashes his cash on a remarkable range of businesses, Naspers has adopted a narrower focus, targeting social platforms, e-commerce and payments. 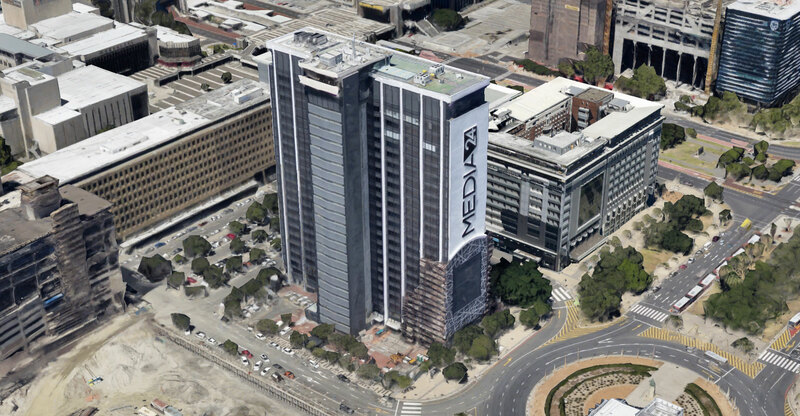 Naspers move is positive for the region’s tech. The new firm — called NewCo, for now — will surely be more inclined to invest in the continent. The board, management team and headquarters will be European, and that matters for directing new funds. Naspers’s discount to the Tencent investment means the firm’s start-up investments essentially have a negative value. That could change if, as CEO Bob van Dijk expects, the NewCo attracts new investors for whom it’s easier to invest in Europe than Africa, and the start-up investments start generating cash. But Naspers investors remain justifiably sceptical that more value can be generated by reinvesting capital elsewhere than by keeping it in Tencent. After all, the Chinese firm contributed more than 10 times as much profit than the rest of Naspers’s operations combined in 2018. So European start-ups expecting a deluge of cash into the region shouldn’t hold their breath. Van Dijk told me on Monday he has no intention of selling the Tencent stake further “at this stage”.